Simple, but effective. 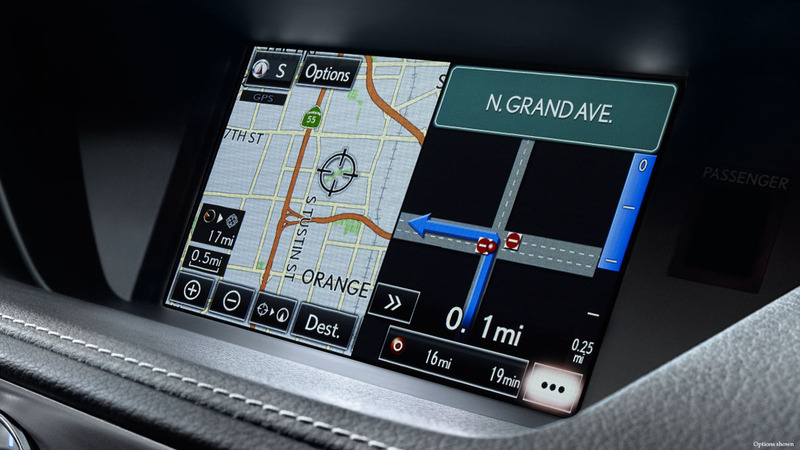 Press and release the Voice Command icon on your steering wheel, then after the beep simply state, “I’m hungry.” Your Navigation Screen will light up with icons representing every restaurant and fast food chain in the area. 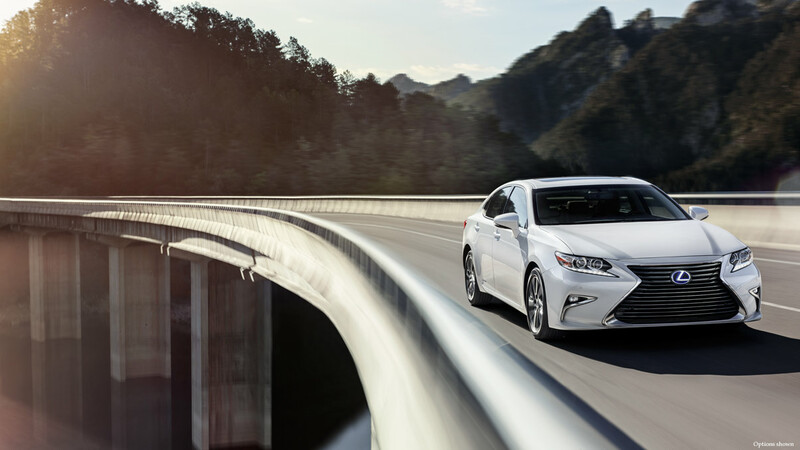 Know where you’re going or want your Lexus tour guide to stop telling you which way to turn? Press the voice command button then say “Delete Destination” so to remove the destination you no longer need help in finding. 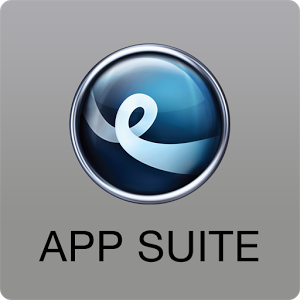 Quickly launch Pandora, Slacker Radio, Bing or any other APP from the Lexus Enform App Suite without taking your eyes off the road. Need to call someone back that isn’t saved in your phone book? No worries! Press the voice command button, wait for the beep and say, “Show Recent Calls.” Your recent calls (even the ones made before getting into the car) will display. Need to hear your favorite artist, singer or songwriter? Tell Voice Command (after the beep) to “Play ____” and all songs from your preferred artist will pull up for you to enjoy. It gets pretty warm in South Texas! If you need to cool down, press the voice command button, wait for the beep, then say, “Cooler” to lower your AC temp. When in doubt, leave it to the professionals! Available through Lexus Enform, Destination Assist connects you to a live response-center agent that is ready to help you 24/7. Want more? 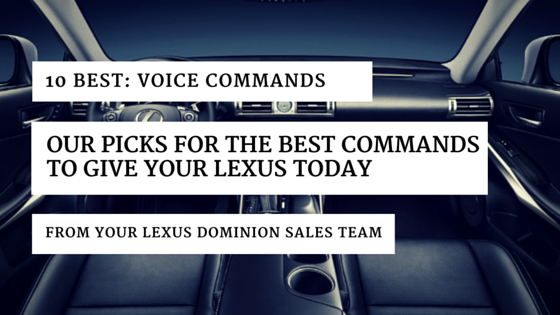 Stop by North Park Lexus at Dominion for a personal demonstration on how to use your voice command system.